WASHINGTON: Sharmeen Obaid-Chinoy, Al Masri and other winners will be honoured with the ICFJ Knight Journalism Award on November 9 at ICFJ’s Awards Dinner, hosted by CNN anchor Wolf Blitzer in Washington. This was tweeted by the official twitter account of the ICFJ on Monday. 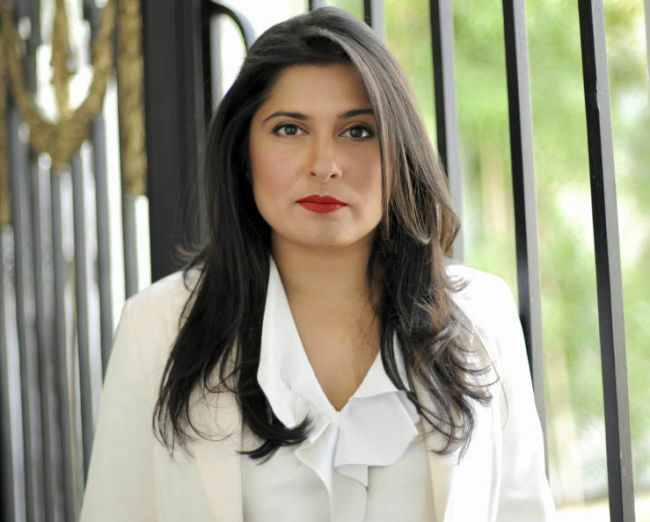 Documentary filmmaker Sharmeen Obaid-Chinoy was one of two recipients of the Knight International Journalism Award that were announced on May 31 in Washington, DC. The International Centre for Journalists (ICFJ) recognised Obaid-Chinoy’s decades-long career, which led to a legislative change in her home country of Pakistan. It also awarded Syrian photojournalist Karam Al-Masri for his work in photographing war-torn Aleppo. “I began writing for newspapers in Pakistan when I was 14 years old and produced my first documentary film at the age of 21. Throughout my career I have strived to investigate stories that make people deeply uncomfortable, in the hope that they will spark conversations that will eventually lead to changes in attitudes,” said Obaid-Chinoy. A two-time Oscar winner, she is best known for her 2015 documentary A Girl in the River, which took on the issue of honour killings in Pakistan and led parliament to pass a law criminalising honour killings. The Knight International Journalism Award recognises media professionals who are passionate about outstanding reporting that makes a difference. “At great personal risk, Obaid-Chinoy and Al Masri faced terrorism head-on, getting behind the scenes to chronicle untold abuses,” said ICFJ President Joyce Barnathan.